Lithium Australia has completed the acquisition of 99.7% of the equity in technology company VSPC. Located in Brisbane, VSPC has spent 14 years and approximately A$30 million developing some of the world’s most advanced manufacturing techniques for the production of cathode materials, which are critical components of lithium-ion batteries. Through the acquisition of VSPC, Lithium Australia hopes to further penetrate the growing lithium-ion batteries market which is driven by rapidly increasing demand for electric vehicles (EVs) and consumer electronics. 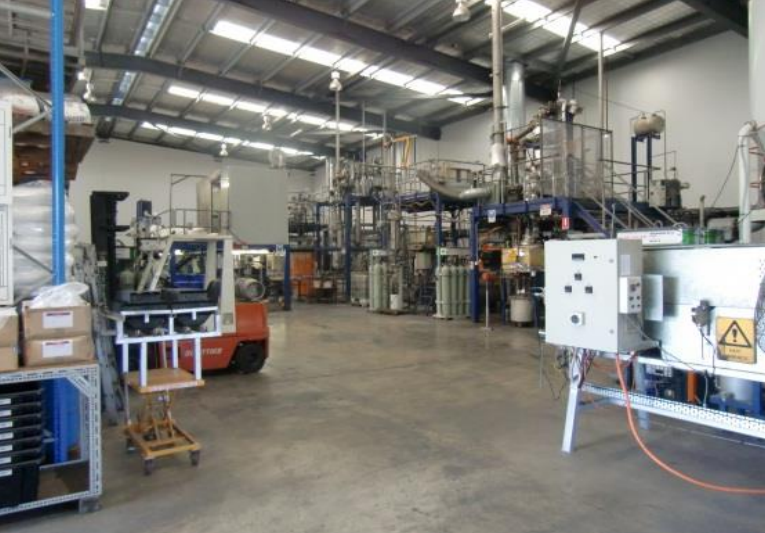 With the VSPC takeover now finalised, Lithium Australia has moved to recommission VSPC’s 2 to 4 tonnes-per-annum pilot plant, which incorporates an integrated laboratory, coin-cell production facility and battery-testing equipment. The company’s Managing Director Adrian Griffin said plant inspections and servicing are underway, as is evaluation of equipment upgrades, to prepare for resumption of production in July 2018. “Recommissioning the VSPC pilot plant is a challenging task, but many of the past scientific and operating staff have made themselves available to ensure success,” Mr Griffin stated.